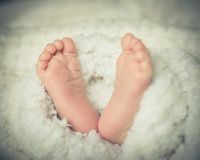 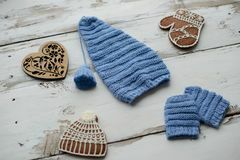 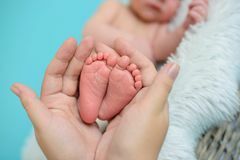 Close up of newborn baby feet covered with the blanket. 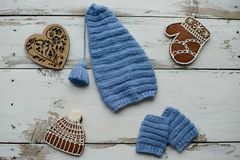 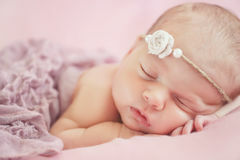 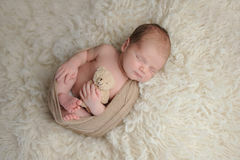 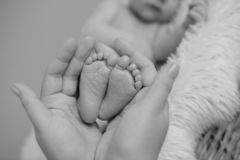 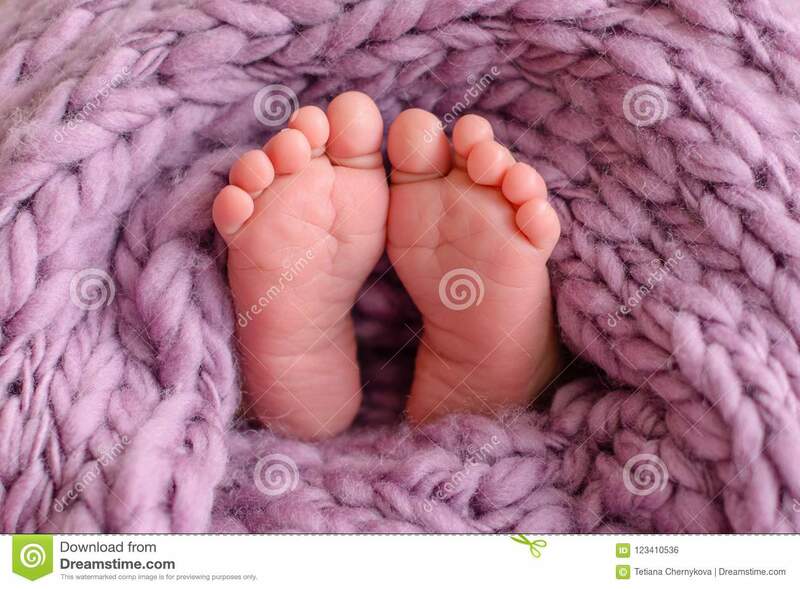 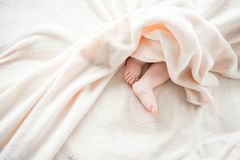 Filtered image newborn baby feet covered in plush lining blanket Rotund baby feet covered with rug Close up little feet of baby newborn covered in white towel Baby foot Newborn baby feet Close up of newborn baby feet Close-up portrait of a beautiful sleeping baby. 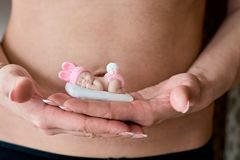 Pregnant young woomen holds a figurine of soap in the shape of a newborn baby girl. 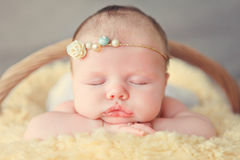 Chiken in the green grass.